ReadyPayGo | Payments and reporting. Simplified. We simplify and streamline the way your organization accepts money. I love this system!! You wouldn’t believe the process I used to reconcile authorize.net against our QB/bank recs! (or maybe you would because you created the solution). It’s also much easier than authorize.net for searching – I found another duplicate transaction from our gala easily using the filters and sorts – love it! Tired of using 5 systems for your organization? Let ReadyPayGo simplify your payment processes. Contact us and tell us what’s going on, we want to hear how YOU want everything to work. Set it and forget it! 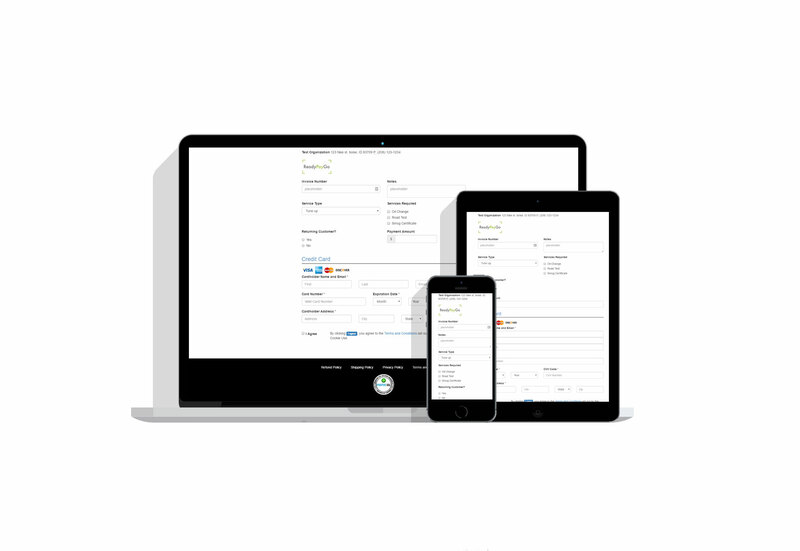 Reports: View all of your transactions and data as one group, export to excel, .csv.